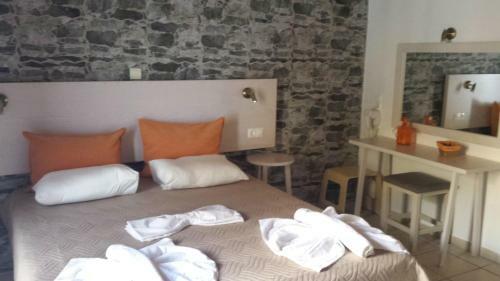 Loutro. 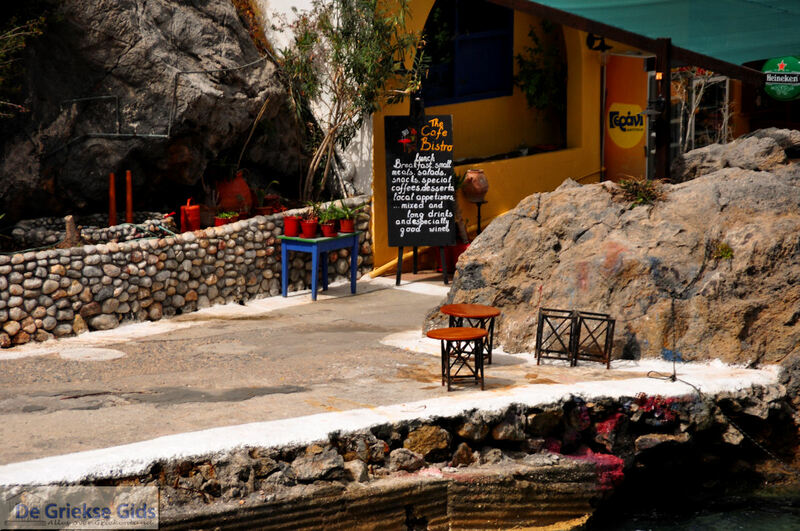 Loutro is a small fishing village on the southwest coast of Crete, which is only accessible by boat or walking. in this village There are no cars! 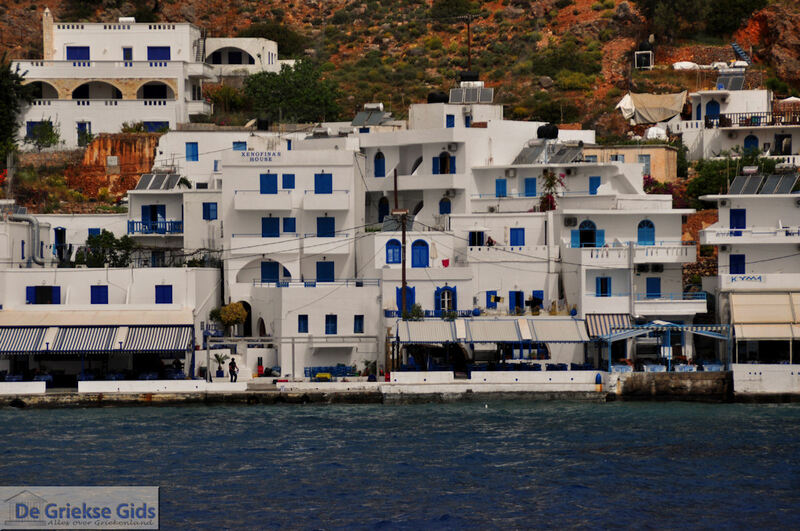 It is a lovely village that is typical of any town in the Cyclades, white houses with blue doors and window frames. Loutro is located in the prefecture of Chania, about 75 km from the city of Chania. 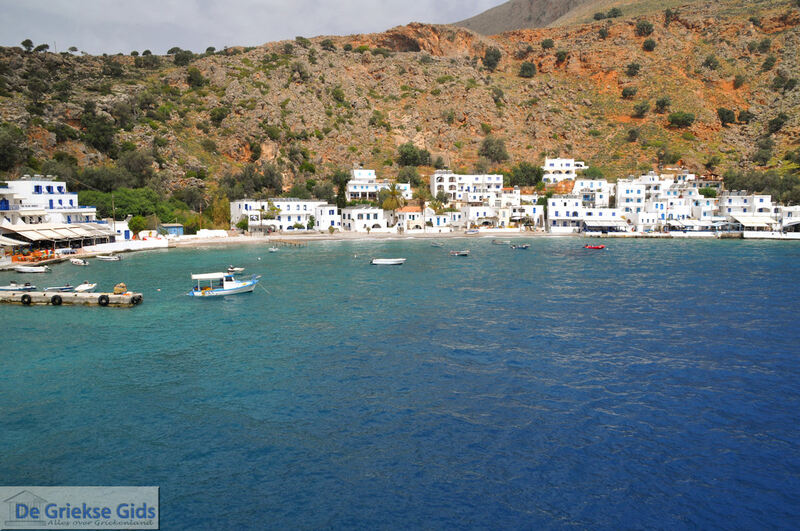 From Chora Sfakion (Sfakia), Agia Roumeli (Samaria), Sougia, Palaiochora (Paleochora) and the island of Gavdos, there daily boats sail to Loutro. Loutro The name in Greek means "bad". 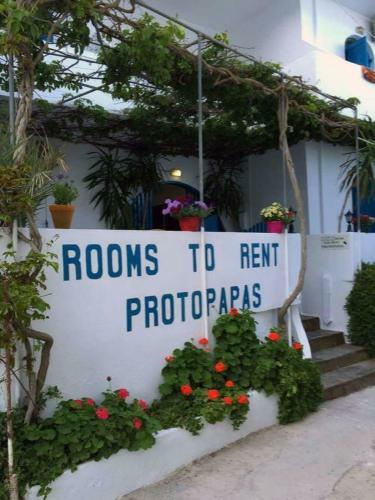 This name comes from the village at the baths that are found in the neighborhood. It is said that the ancient city of Phoenix was closeby and that this was once the harbour of ancient Anopolis. 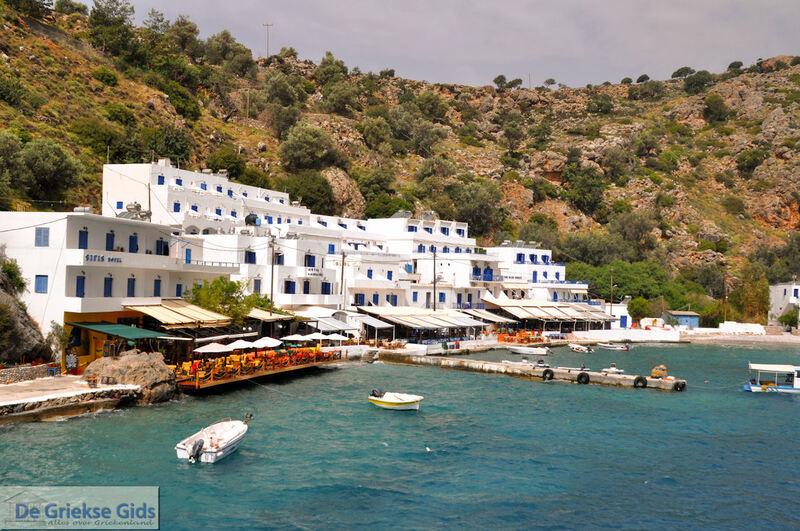 Loutro was always an important port because it is located in a bay that is shielded from all winds. In the village you can see many old buildings, including the building where the Cretans gathered during the Turkish occupation. 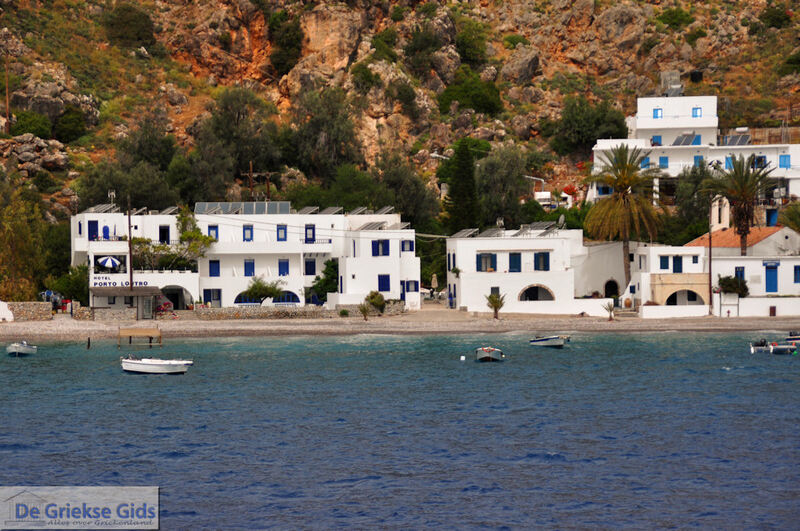 Loutro is a town for people who love peace and nature, and the real Cretan village life. 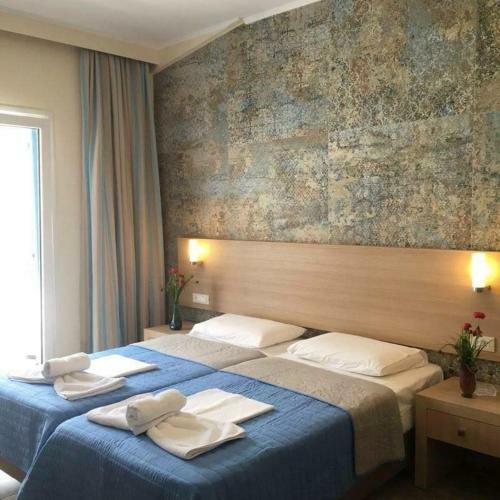 There are several restaurants serving traditional Cretan dishes, there are also a number of cafes, a souvenir shop and two mini markets. 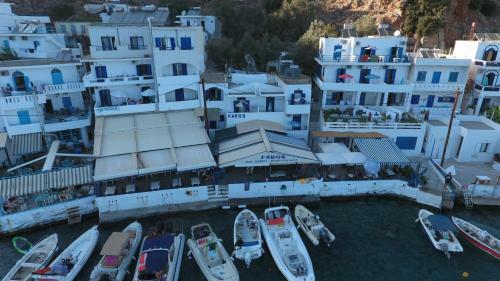 In Loutro there are several small hotels and rooms and studios for rent. In the surrounding area there are beautiful clean beaches. 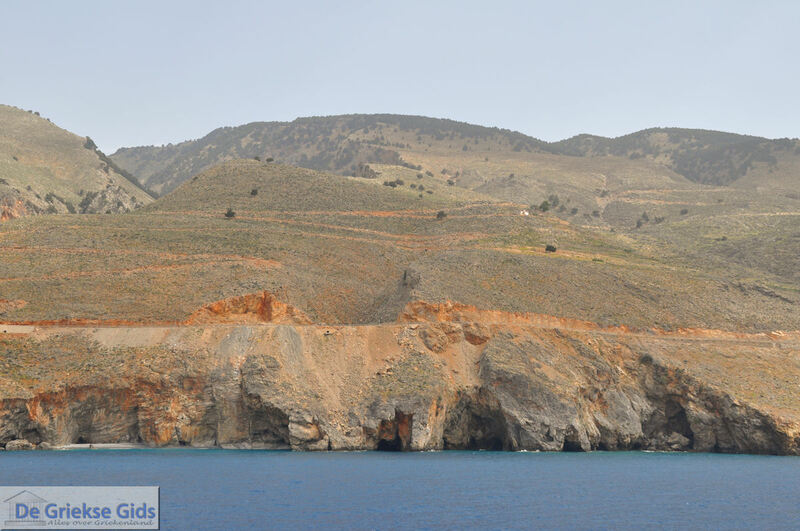 Loutro is also an ideal place for walkers. 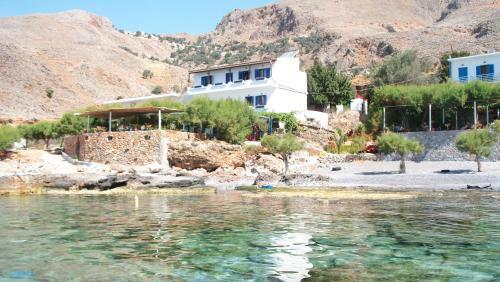 From Loutro you can walk to various beaches like Perivolaki and Tinios Stavros. 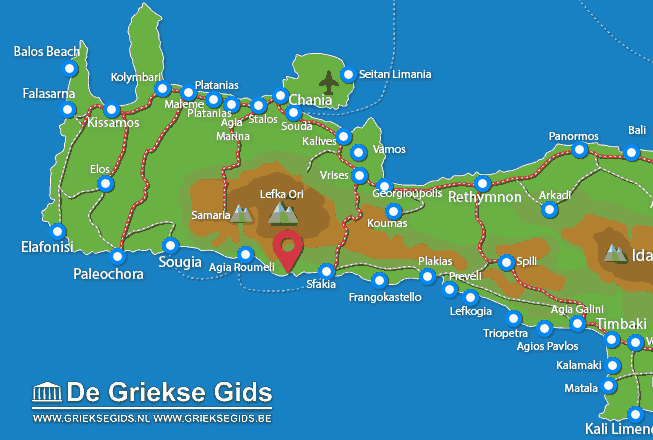 You can also walk to the gorge of Aradena, or to other surrounding villages. 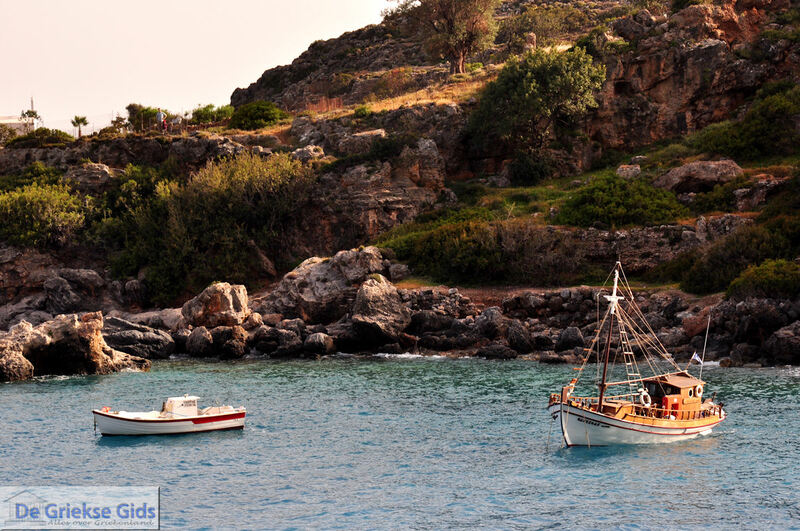 What is really nice is that you can sail to Agia Roumeli by boat to walk the Samaria gorge. 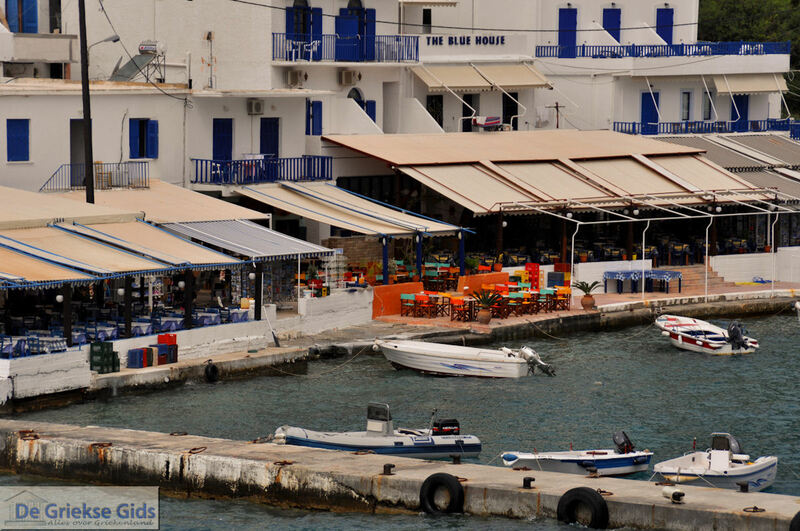 the boat cruises is daily or hire a small boat and explore the coast is also Recommended. 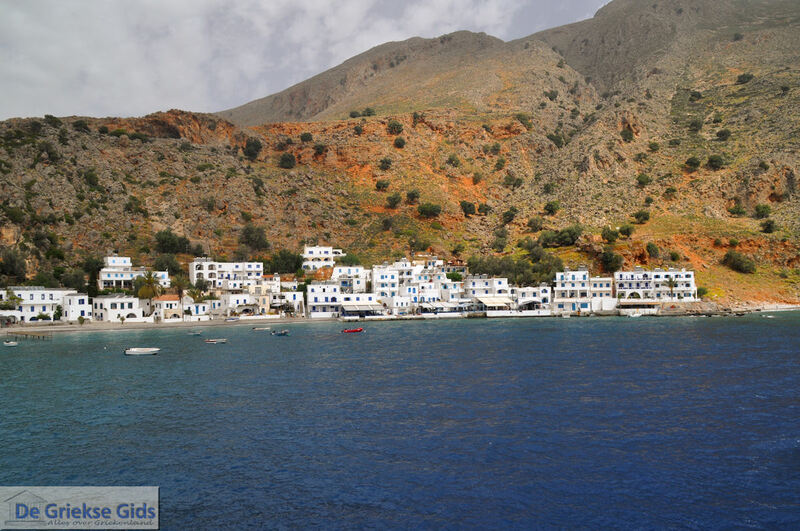 Chania Prefecture: Where on the map is Loutro located?